Tanda Tula - to love the quiet. 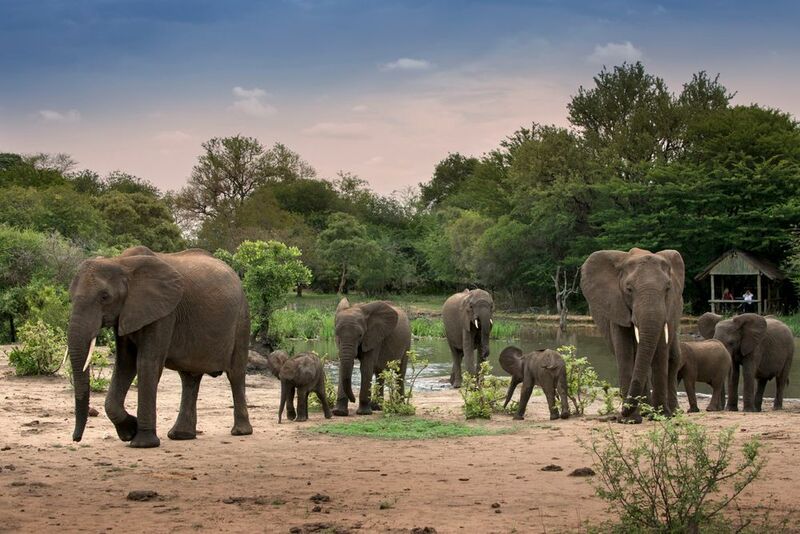 Here in the heart of Timbavati, one of the largest and most famous private game reserves in the world, you will come face to face with nature as it always was, with not a fence in sight to inhibit your freedom. Immerse yourself in the South African wilderness at Tanda Tula Safari Camp, one of the first East African-styled, luxury tented safari camps in the country. 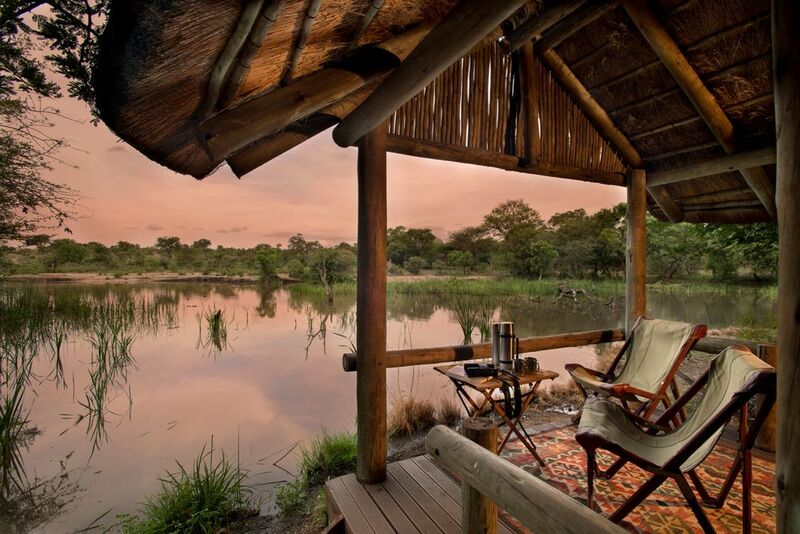 Located in the heart of the Timbavati Private Nature Reserve, part of the Greater Kruger National Park, Tanda Tula Safari Camp sits beneath enormous trees on the banks of the Nhlaralumi Riverbed. This is the heart of Big Five country, where you're bound to tick some of Africa's greatest animals off of your must-see list while drinking coffee on your morning game drive. With 20,000 acres of bush to explore before you even enter the Kruger National Park, you'll drive for miles without seeing another soul. By day take one of Tanda Tula's renowned walking safaris to track big game on foot, and by night relax at the bar-side swimming pool or in a beanbag on the porch of your canvas tent. Each of the 12 secluded and romantic tents offers a private view of whatever might happen to be strolling by your tent, like elephants or the elusive leopard, so be sure to keep your eyes peeled! A nostalgic East African safari experience created in the heart of South Africa's Big 5 country, where a fusion of yesteryear's elegance and today's luxury reign supreme. "SINCE ITS INCEPTION IN 1976, TANDA TULA HAS BEEN COMMITTED TO STRENGTHENING LOCAL COMMUNITIES AND EMPOWERING THE INDIVIDUALS WITHIN THEM." Once you submit your form, we sill start doing the legwork and get back to you with ideas, options, and logistical insight. It's as simple as that.